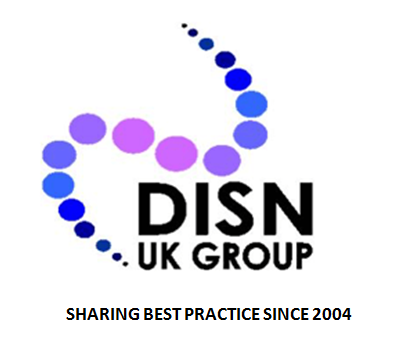 The DISN UK Group was started February 2004, the aim is to provide a forum for DISNs to share ideas, best practice and offer peer support, striving to effect change and influence practice. 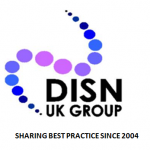 As a group it provides a confidential, non-judgemental environment to discuss issues affecting inpatient care’, We have over 500 members across England, Scotland and Wales. 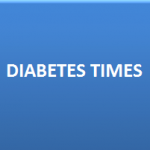 The group is recognised by all major societies involved in diabetes inpatient care, including Diabetes UK, JBDS, NHS Institute of Improvement and Innovation, ABCD, RCN, RCP, UKCPA, PCDS, TREND-UK, British Dietetic Association Diabetes Specialist Group. Every year we hold an annual conference with presentations and workshops on ‘hot’ topics, the meeting is an opportunity for all to discuss issues relevant to DSNs whose main role is the management of diabetes inpatients. Check out our previous conferences on our webpage, 2019 will be the 15th year!!!! Become part of our community of inpatient diabetes nurses, a forum which shares ideas and best practice and offers peer support.